Paul Kareta, 18 years old high school student from Romania, shares some a compilation of his thoughts about BREfest and what made him the most significant impression. 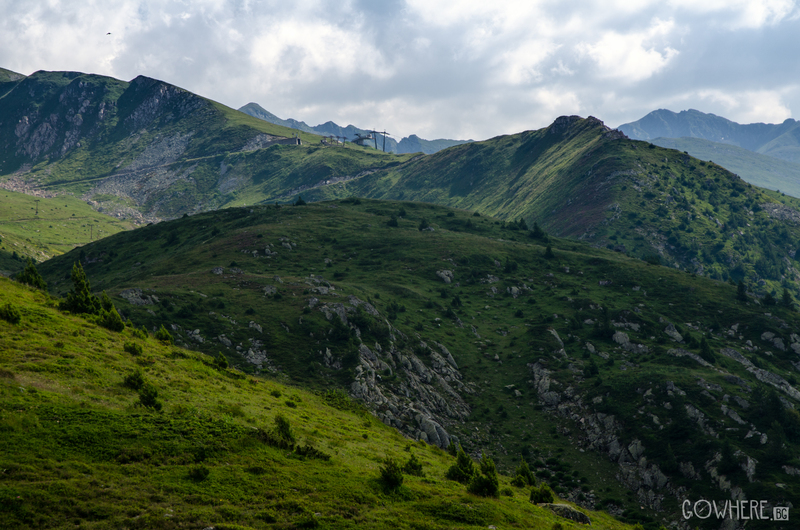 From all over Europe, 20 volunteers gathered together in Brezovica, the heart of Sharr mountain, Kosovo, to bring a different spirit to a place mainly popular for its ski slopes. 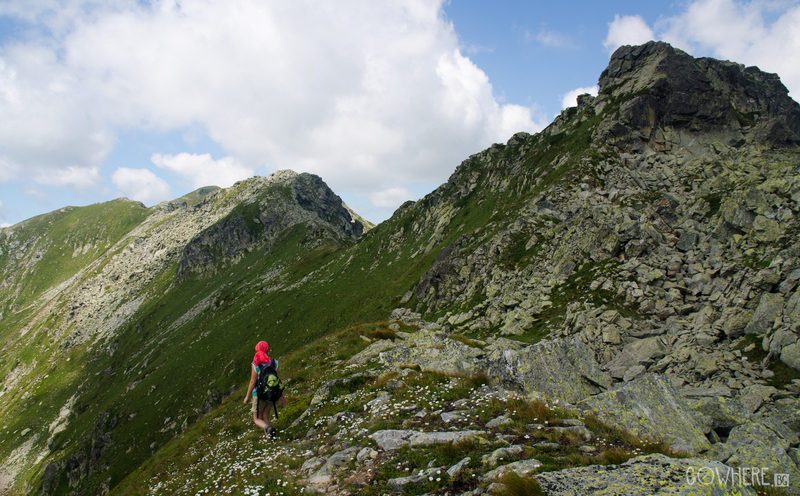 BREfest was designed to promote Sharr in the summer and all the mountain has to offer, as well as to put focus on environmental issues. A festival made for everyone, by people who care about this place. Participants of Tour of Freedom (Bike Tour) from 16 different countries also joined the volunteer team. 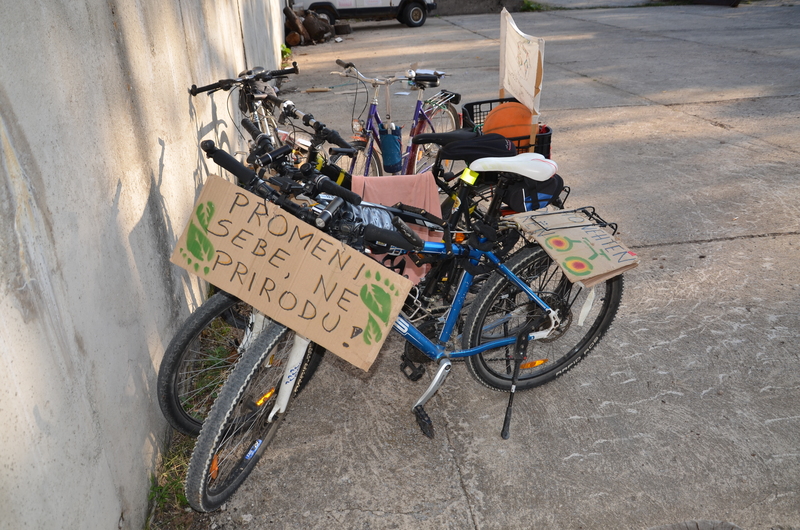 They designed some engaging activities such as a “Human Library”, and told stories about their travel of 366 kilometres by bike across Kosovo through pictures and words. 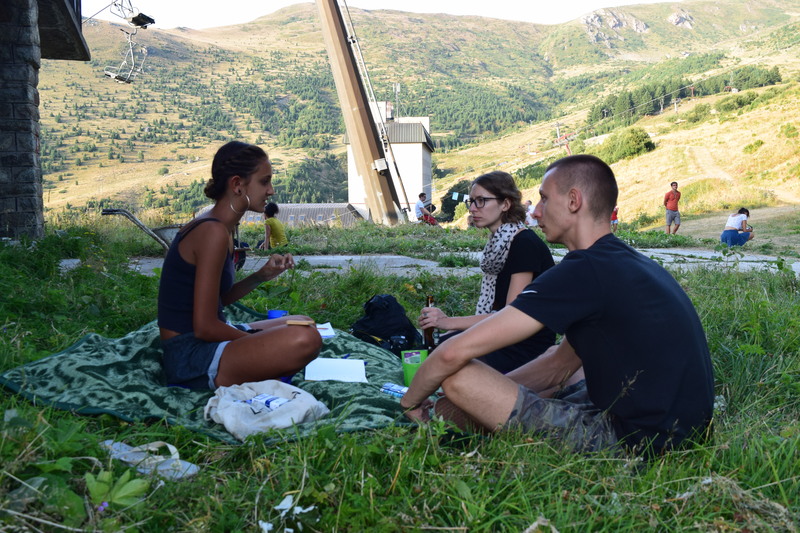 Their journey involved camping, eating only vegetarian food, and getting to know the communities they visited on the way to Brezovica where the festival took place. On their trip they were being active and working together with the local people, performing all around the country, making art, recycling, cleaning trash, dancing, singing and communicating with children through games and sports. 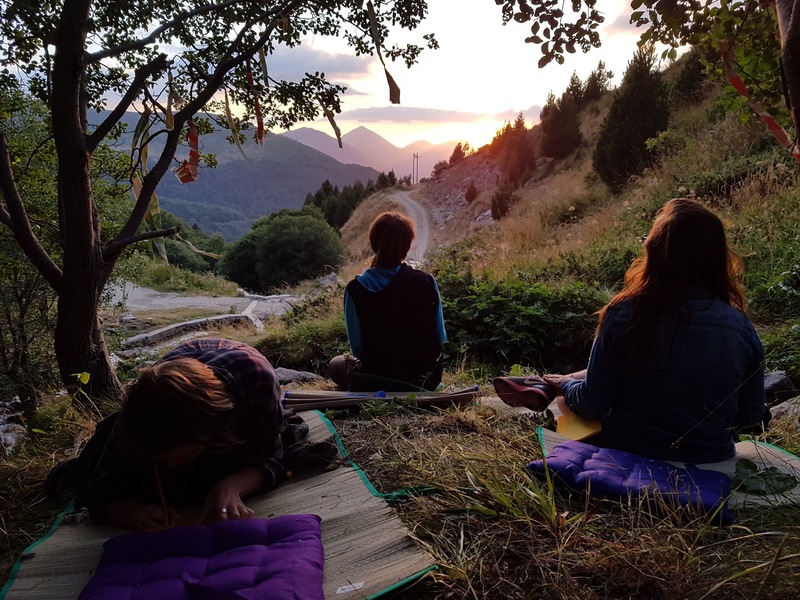 During the second day of the festival, Rosa Hergan, a volunteer from Austria, age 22, facilitated “Connecting with the Mountain” activity, which included different forms of meditation, exploring nature through all senses and at the end – creating poetry coming from the soul. The participants were relaxed and calmed. 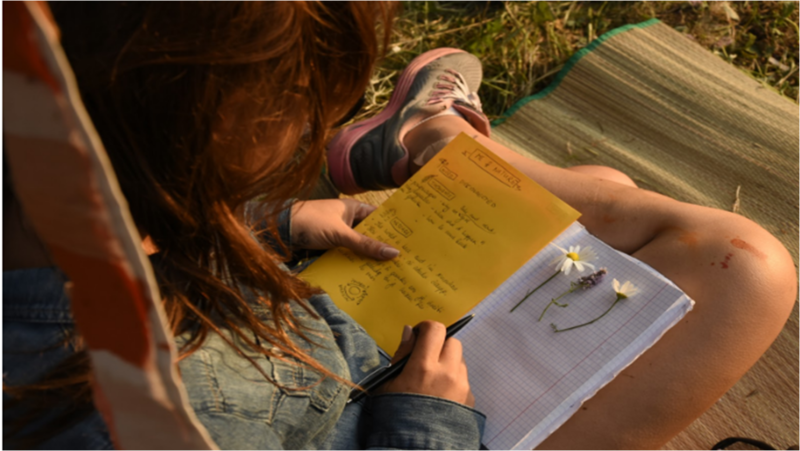 They wrote down the feelings that crossed their minds and put it into poetry as a way to express their discoveries of the mountain and of themselves. Some of their poetry could be read here, and I as a participant would like to share my own experiences and feelings. Pretty simple thoughts coming from a shy person, who up until now didn’t know what he wanted from life. A short session of meditation and voilà, I know what I am going to do after graduation. Other participants in the session also shared that they felt better, open, free, relaxed and full of joy after the workshop. “I felt warmth inside my body, close to my chest, coming all the way out, it was like being connected with the nature”. The festival activities overall had brought together all kinds of people from different nationalities who had a good time together. There are intentions to make a second edition of BREfest in 2018. You can follow the Facebook page of GAIA, if you wish to join next year. 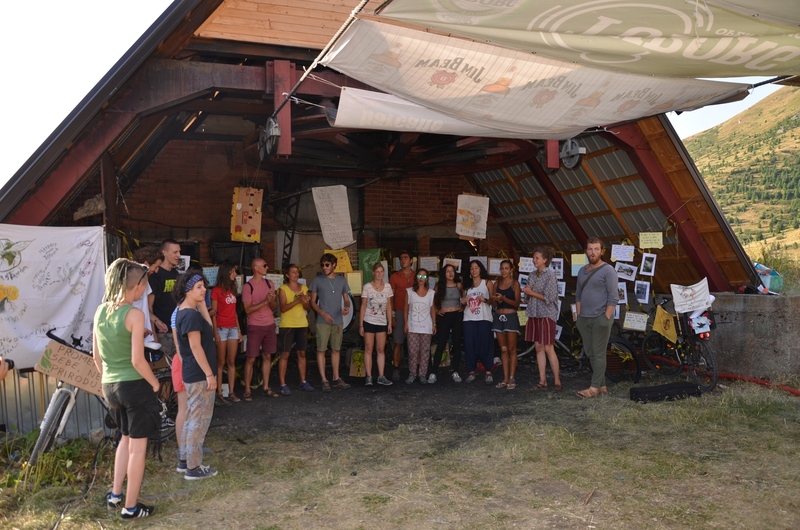 Paul and 17 other young people from around Europe joined a short-term EVS “All colours of Sharr mountain”, part of Thinking like a mountain… project, financially supported by Erasmus+ programme of the EU.